Brett Ladds – Nelson Mandela’s Executive Chef served as the executive chef of the South African government from 1994 to 2000 under presidents Nelson Mandela and Thabo Mbeki. Today Brett Ladds owns Chefs@566 restaurant in Pretoria and is also involved at the Mercedes Benz Lifestyle Avantgarde Bistro. Brett Ladds has been a partner in a number of catering companies and has catered for up to 25 000 people. Brett Ladds has been featured in several newspapers and magazines, and has also made appearances on television and radio stations. From the beginning of my career, I have been extremely blessed. I have been trained and worked with the top echelon in the Industry as well as catered and cooked for the elite worldwide. With my positive attitude and not willing to back down combined with my humbleness and sincerity I have grown and will continue. Food, hospitality and people are in my blood and I truly enjoy what I do and do all I can to utmost perfection. Love life and the challenges and pray I can continue on my life voyage. + Where I expanded my vision and opened Chefs @ 566, which is currently in the top 10 restaurants in South Africa in under 2 years. 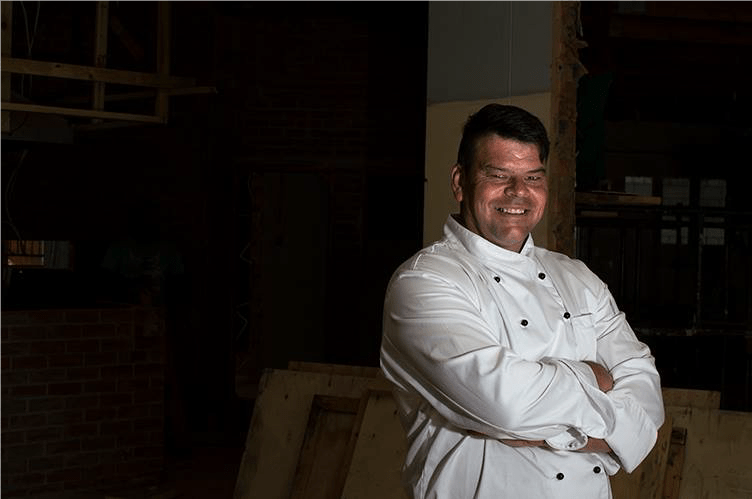 2013 – 2015 EXECUTIVE CHEF/ GENERAL MANAGER – Avianto + I took Avianto in two years to the Number 1 wedding venue in Gauteng in 2015, first time they achieved this award in 17 years. The conference facilities are highly rated and are the preferred venue for numerous corporates. + I was part of the team that took a new company from open doors to rated Number 1 wedding venue. + Mentioned in You magazine, Huisgenoot & Pretoria News. Chef Brett Ladds’s cooking has made Quincy Jones sing, he was once given a cigar by Fidel Castro and he has talked weightlifting with Swazi king Mswati III. For many years he also served Nelson Mandela many cups of rooibos tea and made him his favourite meals. 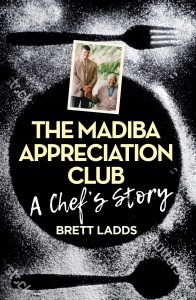 Brett Ladds was the executive chef of the SA government and manager of the presidential guesthouse at Bryntirion Estate in Pretoria from 1994-1999 where he served both Mandela and Thabo Mbeki. It was a naive and star-struck 21-year-old Ladds who started working at the guesthouse in the months before the first democratic election. During this time he was always in the background when struggle stalwarts like Steve Tshwete, Joe Modise and Dullah Omar met Mandela to discuss the future of the country. There are also Russian diplomats with wild drinking habits and a Saudi-Arabian sheik who had 8 television sets installed in his room. And Madiba’s favourite champagne? Pêche Royale . . .
Ladds’s disarming honesty and humanity is bound to charm.